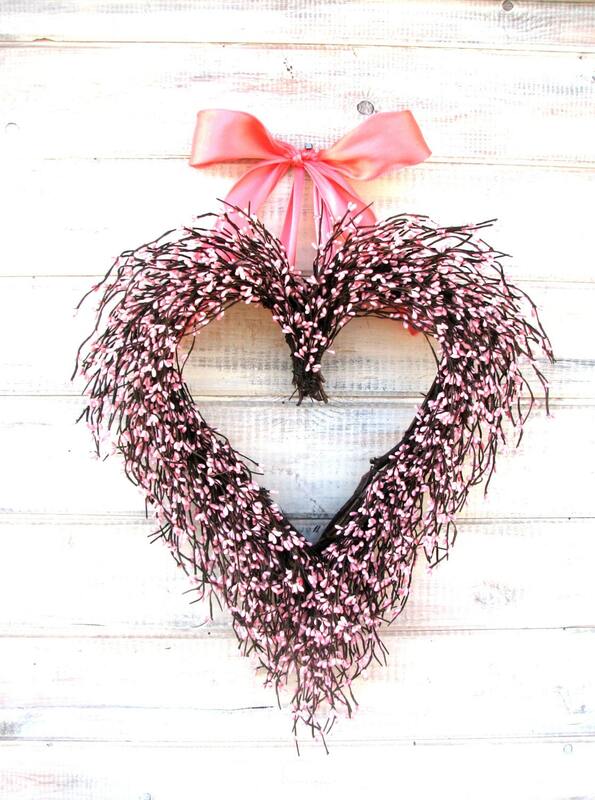 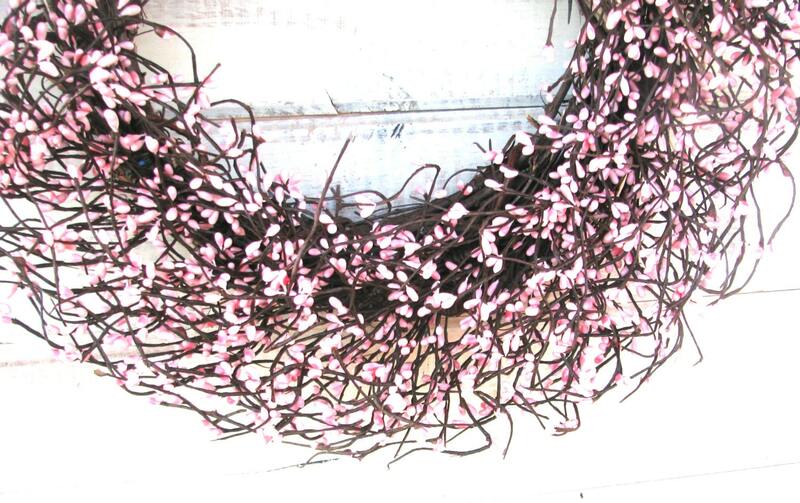 Say "I LOVE YOU" with this Sweetheart Pink Heart Wreath!! 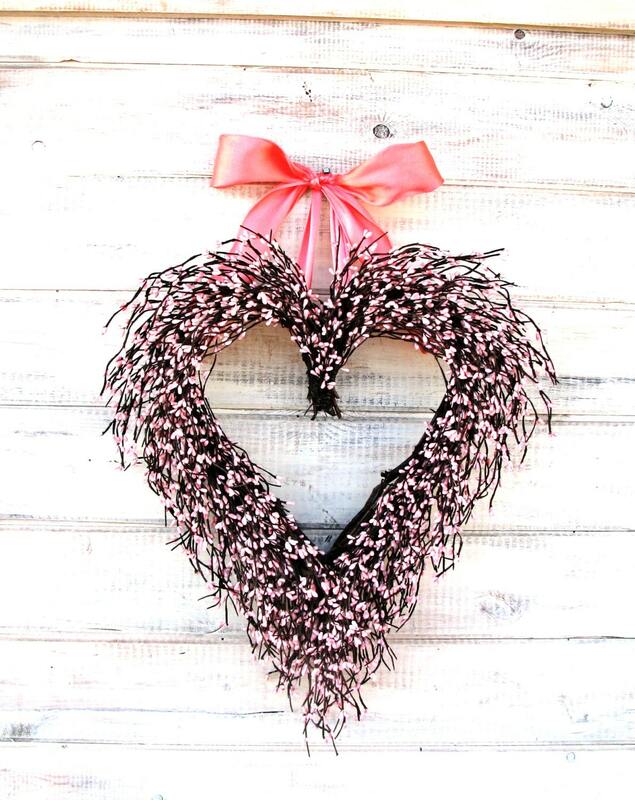 **Perfect for Valentine's Day, a Birthday, Housewarming, Mother's Day or Wedding Gift! 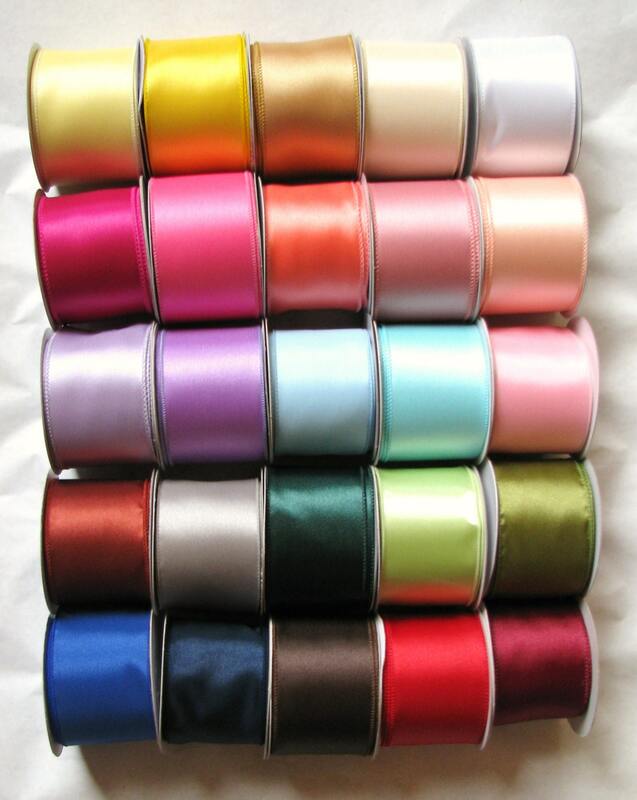 I will SHIP DIRECTLY and include a note card.